With its breathtaking scenery, stunning skies, and colourful flora and fauna, North Norfolk is simply spectacular. 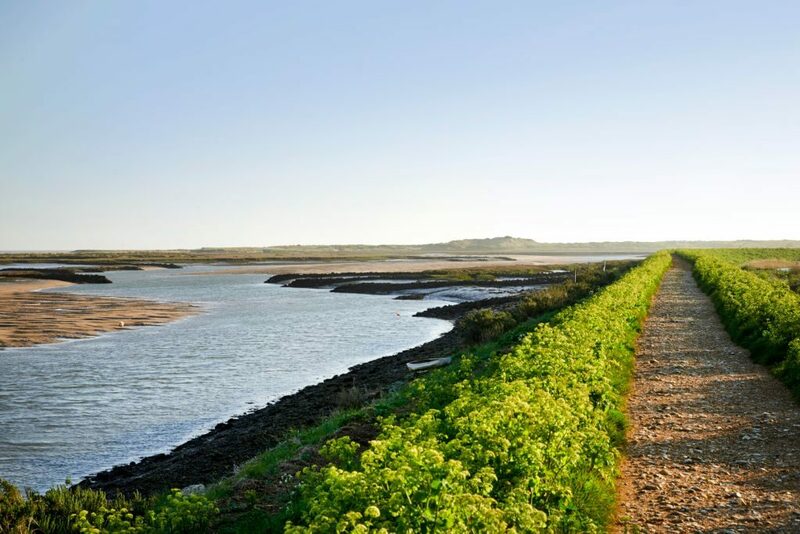 Along its dramatic coastline its beaches and marshlands are varied and beautiful while further inland it offers picturesque countryside and magnificent woodland. Those who enjoy the great outdoors will find miles of footpaths and quiet country lanes to explore on foot or by bicycle. There are nature reserves, forests, Sites of Special Scientific Interest and so many other beauty spots to discover. But, with its pretty villages and towns, it is also a great destination for shopping, food and drink, and family activities. Its independent outlets, fine restaurants and exceptional places to stay have much to offer and it is celebrated for its local produce, superb shops and galleries, and friendly welcome.